Designed for tropical humidity and upgraded with sustainable organic cotton. 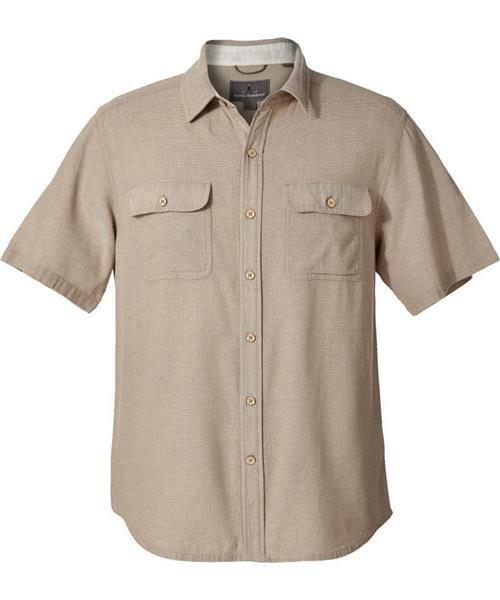 This naturally breathable, all-cotton fabric features an open-mesh construction to increase ventilation in hot climates. Garment-washed for extra softness.